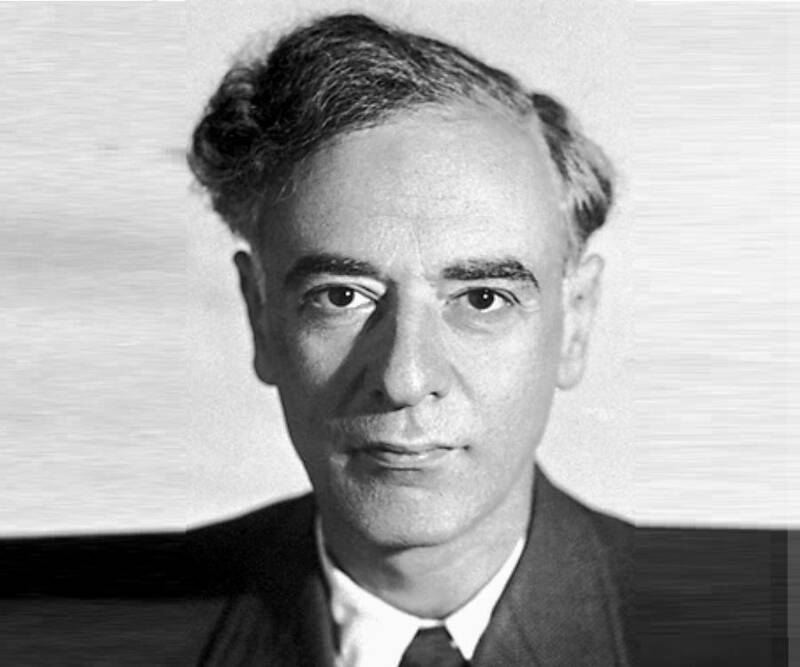 Lev Landau was a well-known Soviet theoretical physicist. This biography of Lev Landau provides detailed information about his childhood, life, career, research, achievements and timeline. 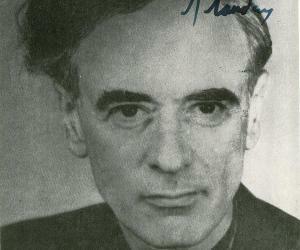 Lev Landau was a well-known Soviet theoretical physicist. He was an exceptionally brilliant student and completed his primary as well as advanced education at a very young age. Lev Landau became interested in the field of theoretical physics during his graduation and later went on to focus on research in this field. During his career, he contributed much to science with discoveries like the free energy calculation theory, theory of superfluidity and explanations regarding dimagnetism, the Landau spectrum and so on. 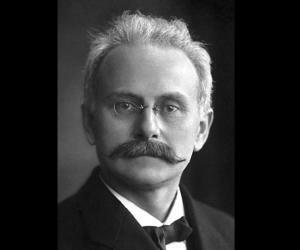 His theories provided a base to condensed-matter physics in the 20th century. Apart from research, he taught at the Kharkiv University and the Moscow State University. 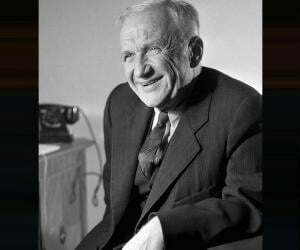 He received prestigious awards such as Nobel Prize in Physics and the Max Planck Medal. He was associated with several prominent institutes like the Royal Society of London and National Academy of Sciences in the U.S.A. In his honour, his co-workers and students built an institute specializing in theoretical physics in Russia. Two celestial bodies have also been named after him. Lev Davidovich Landau was born on 22 January 1908 at Baku in Azerbaijan. His parents were Jewish. His father was as an engineer while his mother a physician. 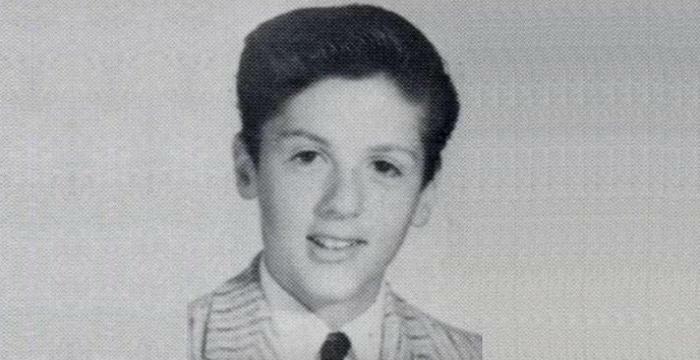 As a child, he was known to be brilliant in mathematics and completed his schooling from gymnasium in 1920. As he was only 13 years, his parents enrolled him the Baku Economical Technical School, as he was too young to attend college. 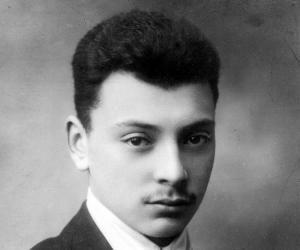 In 1922, he registered at the Baku State University and studied in multiple departments at the same time. He enrolled for courses in the Department of Mathematics and Physics and the Department of Chemistry. However, after a short while he ceased to pursue his studies in Chemistry. In 1924, he enrolled at the Department of Physics at the Leningrad State University. While studying here, he got introduced to the concept of theoretical physics and focused his studies on the subject. He completed his graduation in 1927, when he was 19-year-old. 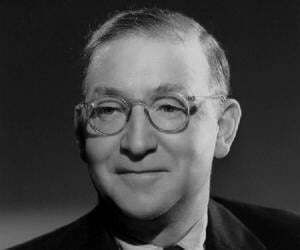 During the years 1929 and 1931, he was awarded the Rockfeller Foundation Fellowship that allowed him to travel to places like Copenhagen, England, Switzerland and Germany. For a brief duration in 1930, he got the opportunity to work under the guidance of renowned physicist Niels Bohr at the Niels Bohr's Institute for Theoretical Physics. He also worked along with theoretical physicists Wolfgang Pauli and Paul Dirac. In 1931, he returned to Leningrad. He was appointed the head of the department of theoretical physics at the Ukrainian Physico-Technical Institute at Kharkiv in 1932. In addition to this he held the position as head of department in theoretical physics at the Kharkiv Engineer-Mechanical Institute and Kharkiv University. In 1934 he was honored with Doctor of Physical and Mathematical Sciences. Within a year he was officially designated as a professor. In 1932, he is said to have computed the maximum mass of a stable white dwarf star also known as the ‘Chandrasekhar limit’. However, he did not apply it to the white dwarf stars. During this time, he along with his friend Evgeny Lifshitz started documenting the book ‘Course of Theoretical Physics’. The book had ten volumes and included all aspects regarding the subject. In 1937, he was appointed the head of the theoretical department at the Institute for Physical Problems of the Academy of Sciences of the U.S.S.R. at Moscow. During this period he simultaneously worked as a professor of theoretical physics and taught at the Kharkiv University and Moscow State University. As part of his research in theoretical physics, Lev Landau had dealt with subjects ranging from fluid mechanics to the quantum field theory. He had mentioned his work on the theory of the condensed state in his papers. In 1936, it started with the framing of thermodynamic theory of second-order phase transitions. His other contributions to physics were the quantum mechanical theory of diamagnetism, the finding of the density matrix method in quantum mechanics, theory of the ‘Fermi’ liquid, theory of super fluidity and theory of super-fluidity, providing a detailed understanding of the Landau Pole, Landau damping, Landau Gauge and Landau Distribution. His detailed study and dedicated work allowed him to develop the entire theory of quantum liquids at extremely low temperatures. His papers during 1941-1947 were focused on quantum liquids of the ‘Bose’ variety, in which he refers to superfluid liquid helium. During the period 1956-1958, he developed a theory of quantum liquids of the ‘Fermi type’, in which he refers to liquid helium ofisotope 3. In 1938, he was arrested for his comparison of Stalin dictatorship with that of Hitler and was jailed for a year. In 1939, he was released upon the appeal of well-known physicist Pyotr Kapitsa. Post his release, he discovered an elementary excitation termed as the ‘roton’. Lev Landau was a remarkable physicist whose studies contributed to the field of theoretical physics. His most important contributions include the independent co-discovery of the density matrix method, the theories of Fermi Liquid, second-order phase transitions, superfluidity, and dimagnetism. He also explained Landau damping, the theory of neutrinos Landau pole, and so on. In 1946 he was awarded the Stalin prize, the state honor of Soviet Union. He was awarded the USSR State prize several times later. In 1954, he was given the title ‘Hero of Socialist Labour’. He received the Max Planck Medal from the Deutsche Physikalische Gesellschaft in 1960. He was honored with the Fritz London Prize in 1961. In 1962, he was awarded the prestigious Nobel Prize for Physics. The same year he received the Lenin Science Prize along with E.M. Lifshitz. Lev Landau was a foreign member of various prestigious academies like the Danish Royal Academy of Sciences, Royal Society of London and Netherlands Royal Academy of Sciences. He was an honorary member of the American Academy of Arts and Sciences and of the Physical Society of France. 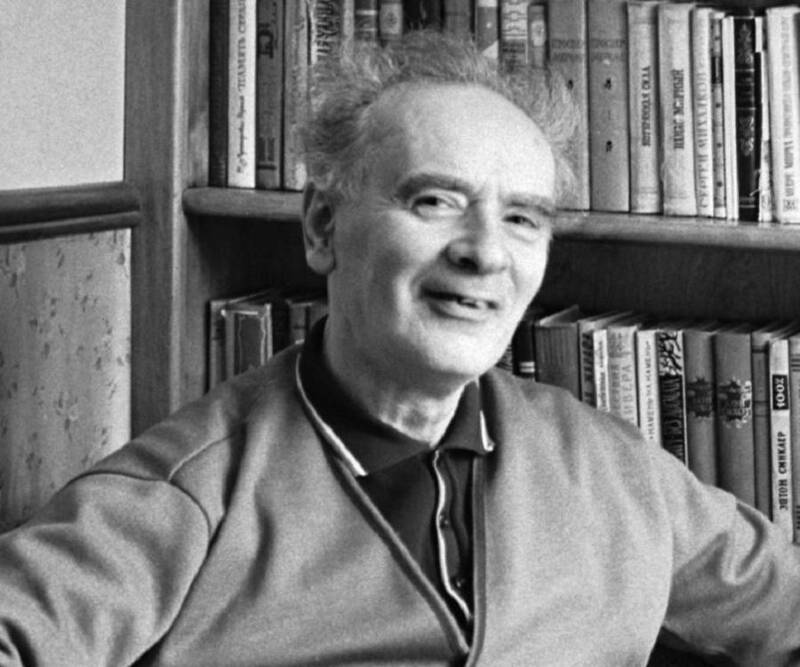 He also served as the Foreign Associate at the National Academy of Sciences of the U.S.A.
Lev Landau married Kora T. Drobanzeva in 1937 and the couple had a son, Igor in 1946. He believed in the practice of ‘free love’ as opposed to monogamy. He was also known to have signed a pact with his wife on ‘of non-aggression in married life’. Lev Landau was an atheist. It is believed that he was hospitalized multiple times at the Kashchenko psychiatric hospital. 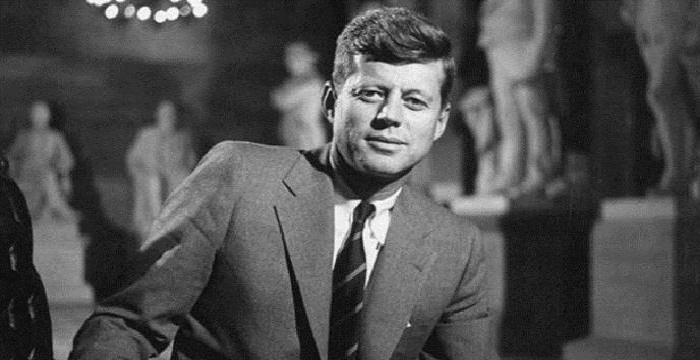 In January 1962, his car crashed into an approaching truck and he was severely injured and spent about two months in a state of coma. Though he gradually recovered, he lost his ability to contribute to scientific work. He died on 1 April 1968, due to various health problems that arose from the vehicle accident that occurred in 1962. He was 60 years at the time of his death. A minor planet ‘2142 Landau’ and a crater on moon ‘Landau’ are named after him.